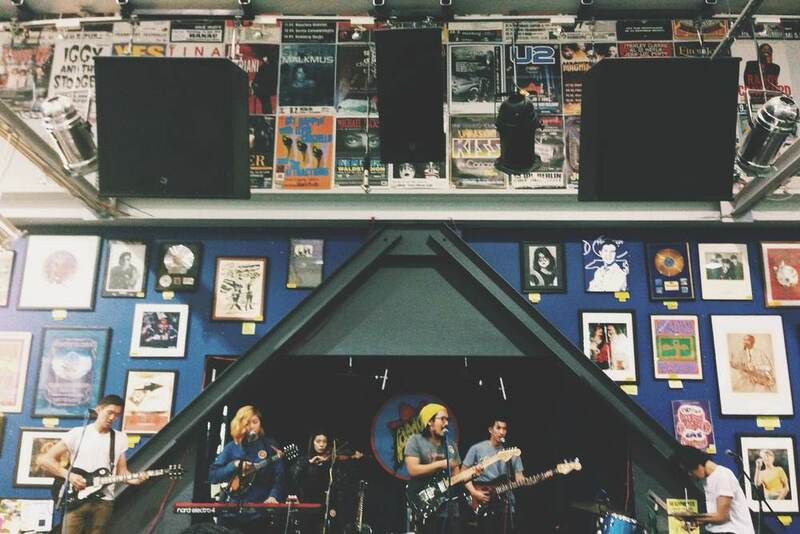 We are forever grateful to Amoeba for having us at their store in Hollywood to perform yesterday night. Definitely made our dreams come true as a band to be among our favorite records and share a stage that so many artists that we love have played on. 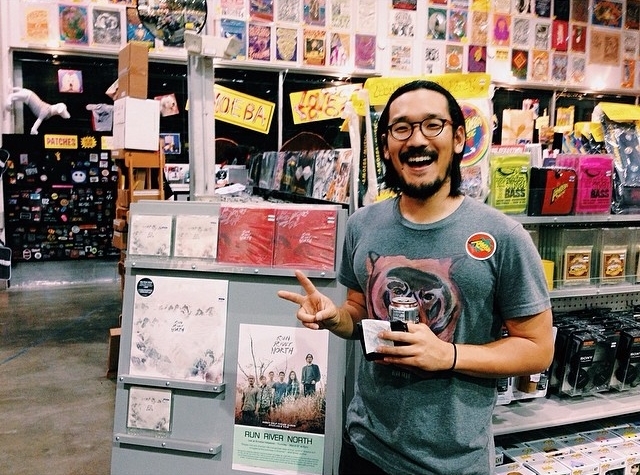 Warmups with John Chong in Amoeba's beautiful green room. Our RRN station by the registers. Alex is happy.